Plants vs. Zombies™ Garden Warfare digs into the trenches with an explosive new Co-op and Multiplayer action experience. Experience the depth and humor with an ASTRO Audio A40 Headset, and choose your side by customizing with your favorite Plants vs. Zombies™ Garden Warfare Speaker Tags. 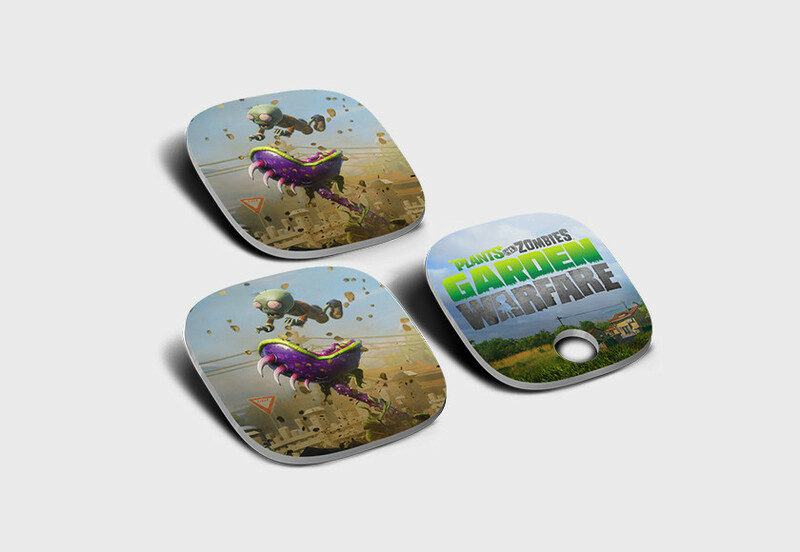 Speaker Tag options include Garden Trenches, Chomper Chomps, and the Chomper All-Star set. Es gibt noch keine Produktbewertungen. Warum schreibst du nicht die erste? Bislang wurden keine Fragen zu diesem Produkt gestellt.